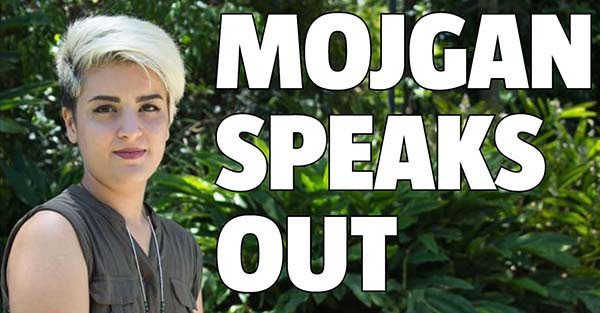 Mojgan has become one of the symbols of the government’s cruelty towards refugees. Just months away from finishing her Year 12 studies, Mojgan was hauled back into detention and sent from Brisbane to Darwin, away from her husband Milad. After a campaign that rallied her school community, Mojgan was finally released late last year. But her future remains uncertain, with the government telling her she must return to Iran. Come hear Mojgan’s story, and about the campaign to support her, first-hand.